SAN ANTONIO—Although the CMS has taken a new step to urge providers to avoid data-blocking, healthcare technology leaders are still unclear what falls under the definition. 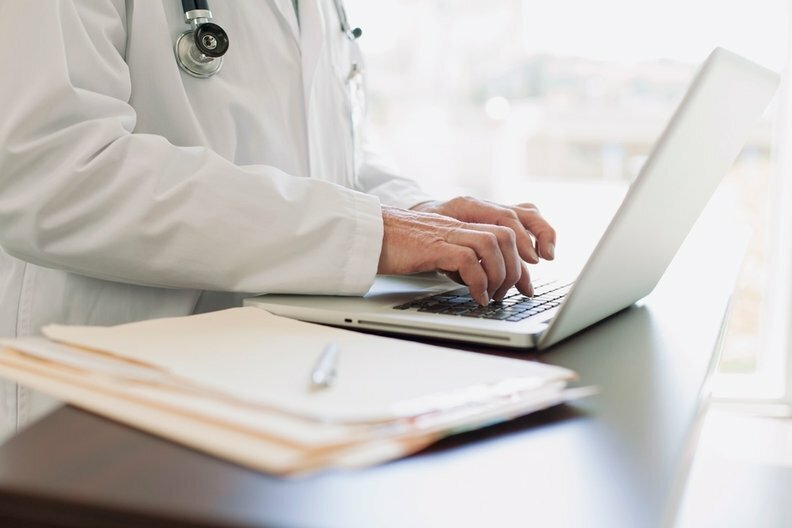 The CMS released a guidance on Oct. 26 saying physicians must attest that they are not blocking data and that patients have timely access to their health information. But the agency didn't provide clear standards for what would be considered "information blocking." "This thing is so vague still," Russell Branzell, president and CEO of the College of Healthcare Information Management Executives, said at his organization's Fall CIO Forum. "How do you enforce something that is interpretative?" To a certain degree, policymakers and the industry have put the cart ahead of the horse by focusing first on how data is shared, before answering a couple of foundational questions: What data should be shared and why? "It's not about the transaction—it's about the use case and why we're doing it," said Chuck Christian, vice president of technology and engagement for the Indiana Health Information Exchange. One basic use case is allowing patients to access their own information. "You should have the right to your own record," Cerner Corp. President Zane Burke said. He doubted anyone in the industry is "overtly information-blocking," but added that there are still those who covertly do it. And for information to move effectively, it must be linked to the correct patient. When asked about interoperability and data-blocking, many industry leaders reflexively brought up patient identification. "Sharing information is the easy part," said Gus Malezis, president and CEO of Imprivata. Understanding whom that information belongs to is tougher, he said, and requires a patient identifier—like the positive biometric ID his company makes. Patient ID is still nascent, though, as the industry has yet to reach a quorum on any one solution. "We're arguing about what it should be," Branzell said. "Later we'll argue about whether it's effective." Of course, for patient ID to be effective, data must flow between systems; they must be interoperable. And for that to be possible, there must be some way, as the data are exchanged, to identify which patients those data belong to.